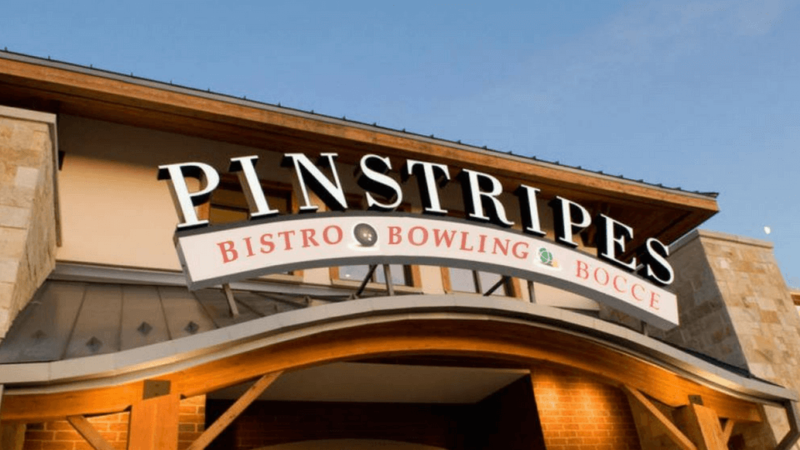 Pinstripes is based in Georgetown and offers a unique variety of entertainment and events every day of the week! Enjoy their made-from-scratch Italian-American cuisine during Sunday Brunch with the family, happy hour after work, or a night of bowling and bocce. 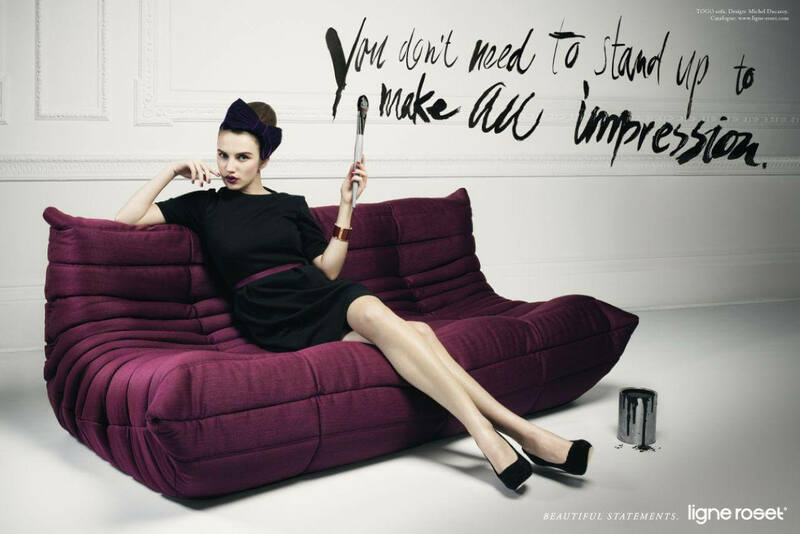 Pinstripes was built from a passion to gather, to celebrate, and to experience sophisticated fun. 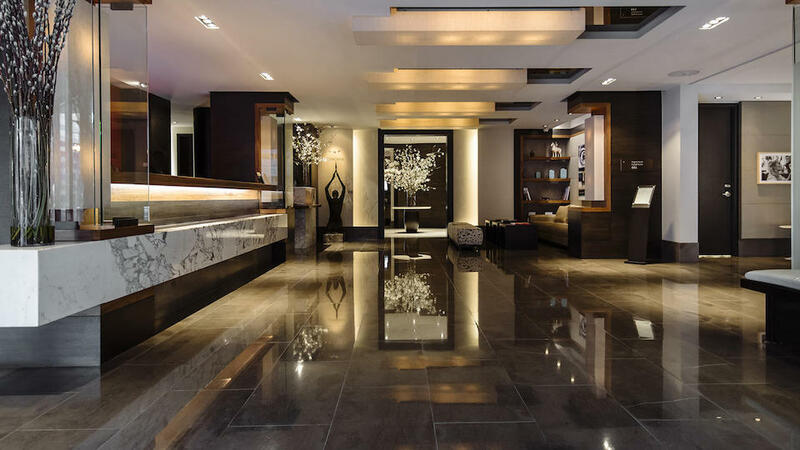 Gather around our outdoor fire pit, rival friends in a game of bocce, or lace up the bowling shoes in our grand rendition of the classic American pastime while you enjoy our Italian/American cuisine served from our scratch kitchen.